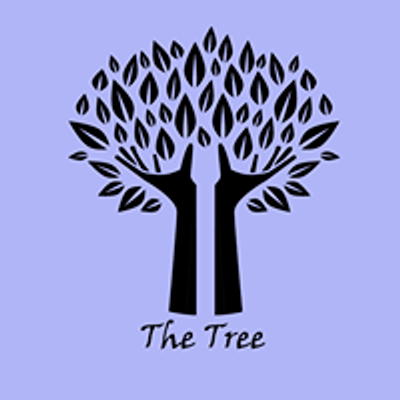 We are pleased to invite Lynda Heffernan of A Kaizen mind to the Tree on Thursday the 18th of April. 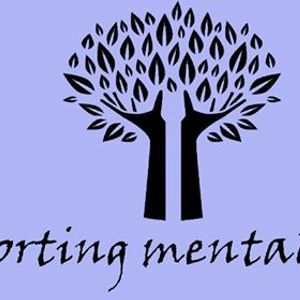 Lynda is a psychologist and Neuro Linguistic Programming Coach with many years of experience in helping people with the psychological and emotional challenges that life throws. Visit her website to find out more about Lynda and what she does. We would ask anyone who is interested in coming to send us a message on messenger to confirm attendance. So, no need to confirm via the Facebook page. Get in touch as it helps us plan for numbers and allows us to answer any questions you may have. We look forward to seeing you there.